The award-winning Campo de Encanto Pisco has launched its Second Annual Search for the Distiller's Apprentice. 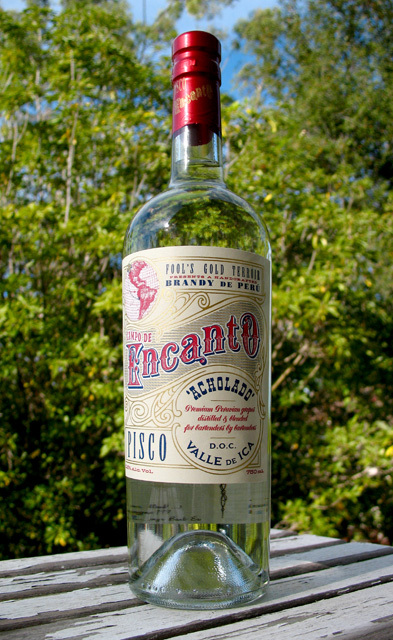 From March 16-24, 2013, the chosen bartenders will travel to Pisco, Peru and be fully immersed in the production of Encanto Pisco. Duggan McDonnell, Co-Founder and Master Blender of Campo de Encanto Pisco, is launching the Search for the Distiller’s Apprentice to select a group of bartenders to join him in Peru this April. With the world-renowned Johnny Schuler at the helm of its production, Pisco Portón’s future looks to be as bright as the Peruvian sun in the Ica Valley.